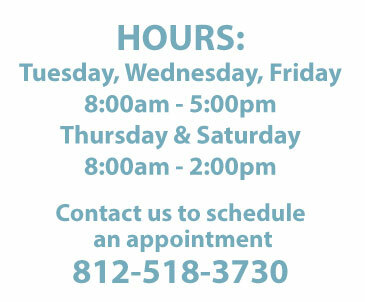 Grooming Haven is your one-stop shop for your pets' grooming needs. 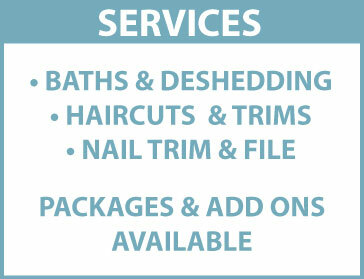 Their services include baths, trimming, cutting, deshedding, and other general care. They welcome cats and dogs and other furry friends. The salon prefers for an appointment to be made but they do have walk in services. Grooming Haven has packages to save you money along with add ons to a service – such as use of soothing paw cream or nails painted. 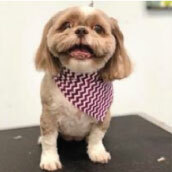 Not only does Grooming Haven pamper your pet, they have a boutique to purchase pet products. The boutique sells items such as shampoos and dental care to clothes and leashes. They even have personalization options available. Click here to visit their website to learn more about their locally owned and operated business and how they can care for your fur baby. Grooming Haven now offers dog training! Training is provided by a Certified Behavioralist. They are accepting of all ages and all breeds. Contact them today to learn more or sign up your pup!